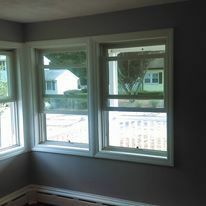 All interior or exterior painting, no area to small. preparation including scrapping chipped paint, wall repair, or power washing also available. Experienced with installing laminate floors and vinyl floors over all surfaces. Removal of old floor can also be done. 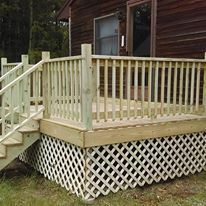 We provide free estimates and willing to come look at any job. Experienced in maintenance repairs such as replacing faucets, fence repair, deck repair and re-build, replacing light fixtures, among many more projects. 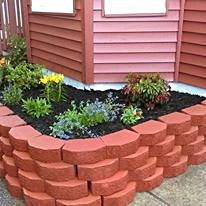 Experienced in property management to include cleaning, landscaping, and repairs. 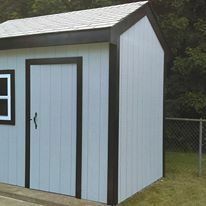 Gerry and Matt transformed my old ugly shed into one that looks brand new. They were prompt, courteous, dependable ,reasonable, and obviously talented. Gerry was very professional and very knowledgeable. He was prompt and kept me informed as the project went along. Customer satisfaction is our number one goal. We are always on time and courtious to our customers. We provide free and honest quotes. Communication is a very important part of our Customer service as well.